A general product term, pallet racking refers to a system that stores and distributes items on top of wooden pallets. At BHD Storage Solutions we understand the importance of your product storage and distribution needs. 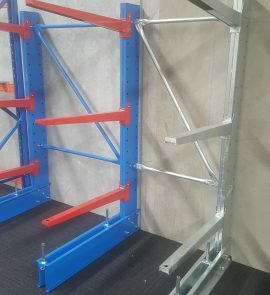 This is why we have numerous pallet racking storage systems available, appropriate for a wide range of uses. BHD offers a comprehensive selection of pallet racking storage systems. 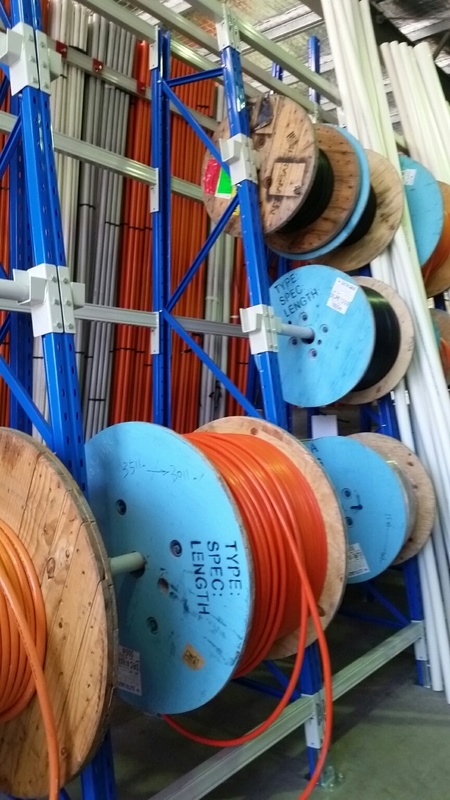 We have flexible sizing options and other configurations including double deep, back-to-back, and narrow aisles. 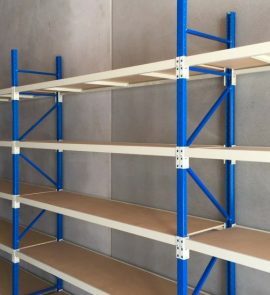 The most common type of warehouse racking, Pallet Racking Selective Systems are efficient, and can be designed for pallets of virtually any size or weight. These systems provide complete storage selectivity and easy access to products, which improves the efficiency of supply chain management. 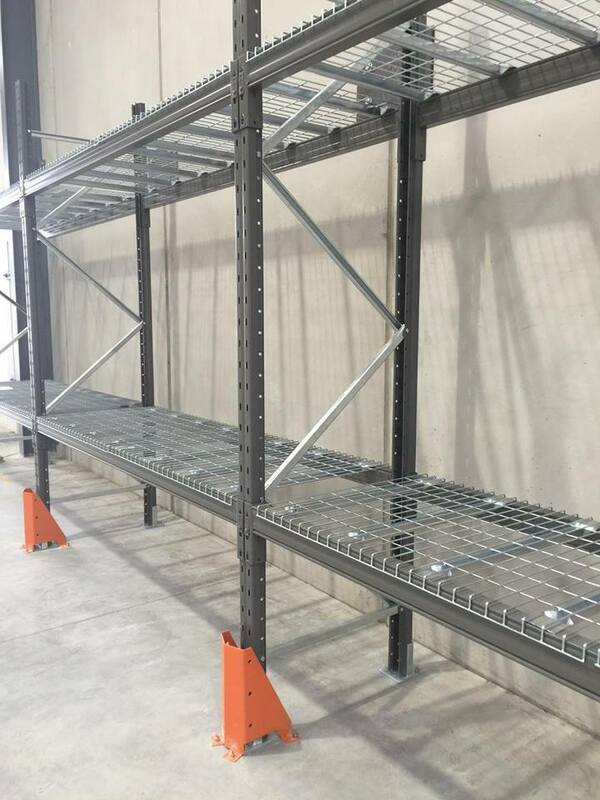 BHD Storage Solutions is capable of supplying high-quality and heavy-duty Selective Systems for pallet racking up to 10-metres high, together with cross beams that will handle storage of goods varying in size and weight. 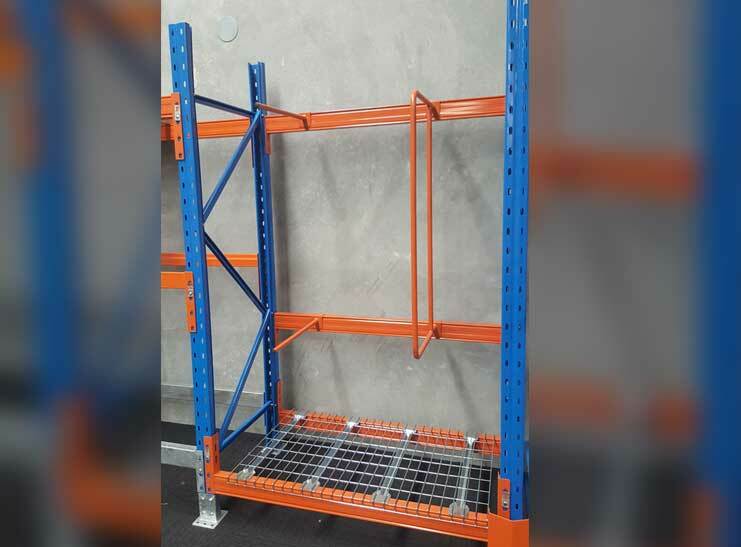 Drive In Pallet Racking is a popular and cost-effective form of high-density pallet racking shelving perfect for products that have the same weight and height configurations. By driving a forklift into the racks and using easy glide guide rails, BHD’s Drive In Pallet Racking helps you ensure safe and simple placement of your palletised stock. The Carton Picking Systems available from BHD Storage Solutions are ideal for businesses with high stock rotation. Our Carton Pick Systems help you make more efficient use of your storage requirements, as well as increasing the ease with which pick face areas of stock control can be moved. Additionally, the use of conveyor systems and rollers further maximise storage benefits. For the best pallet racking and storage systems for your business, you can rely on the experts at BHD Storage Solutions. 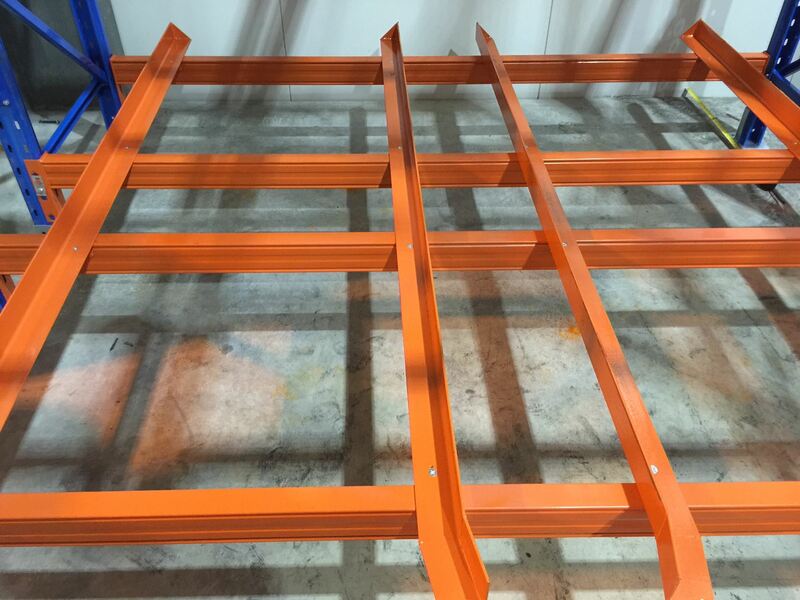 Contact us today to arrange a free no-hassle quote for pallet racking in Melbourne, Sydney, Brisbane, the Gold Coast, Adelaide, Canberra, Darwin, Hobart, Perth, and across Australia.